The Omnibus Bill passed both houses of parliament last week and included $6.5 billion of savings measures. 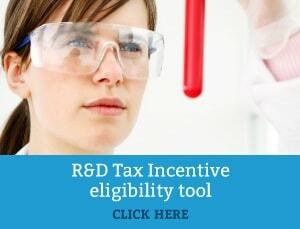 Included within these measures was a uniform 1.5% reduction in the R&D Tax Offset rates applying for income years starting on or after 1 July 2016. Whilst returning the budget to surplus is an important task for the government, this reduction is disappointing as the R&D Tax Incentive is the primary mechanism for inducing corporate investment in R&D Activity. The stability of the R&D Tax Incentive is of critical importance for providing companies with confidence to invest in R&D Activity.